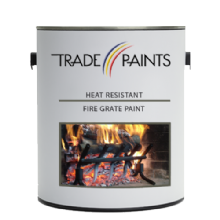 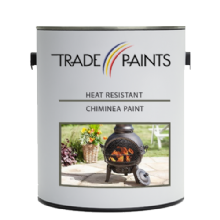 At paints4trade we have produced a range of black heat resistant to 600°c coatings for regular household items , such as BBQ's, stoves, wood log burners, fire grates & chimeneas. 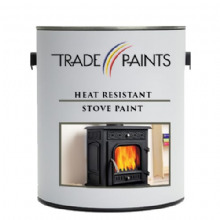 All are subjected to high temperatures. 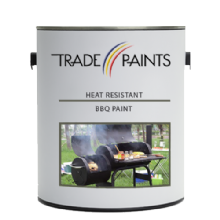 If you are looking for a heat-proof paint or coating to provide the highest level of protection to a surface exposed to high levels of heat, look here.